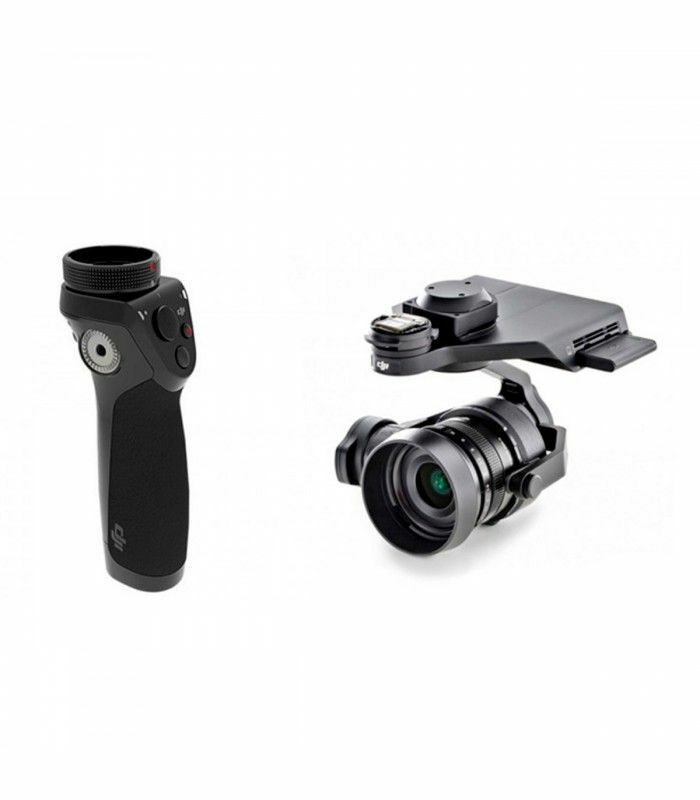 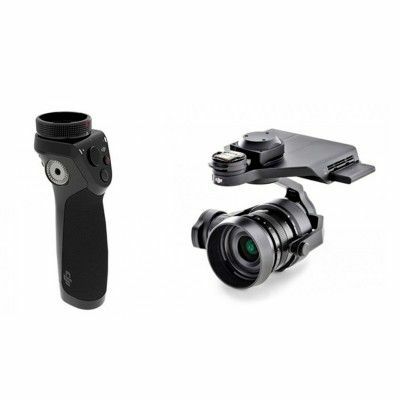 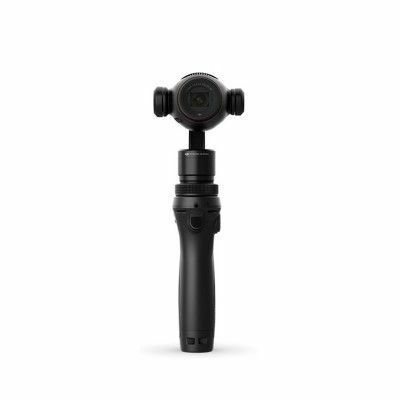 The Osmo brings DJI’s recognized leadership in camera stabilization down to the ground and into your hands. 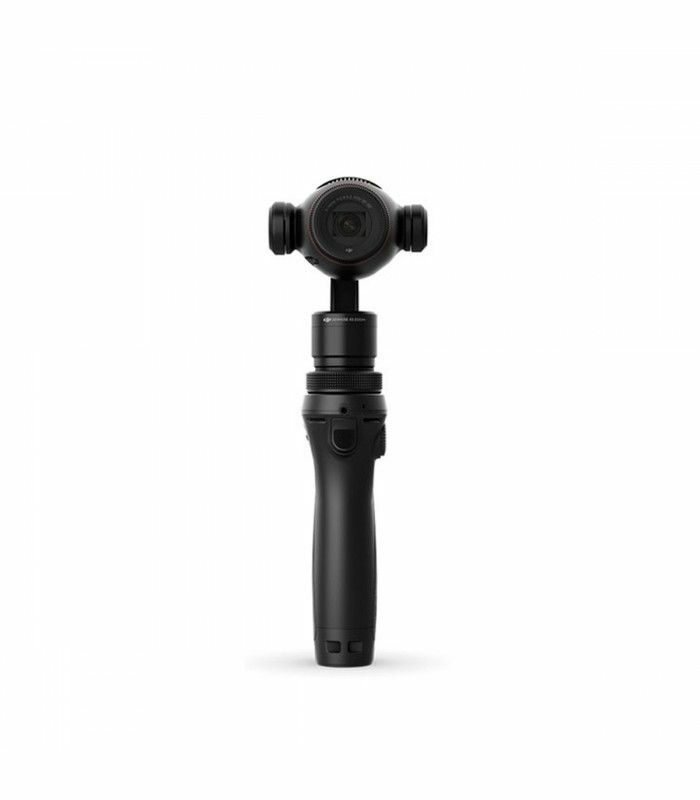 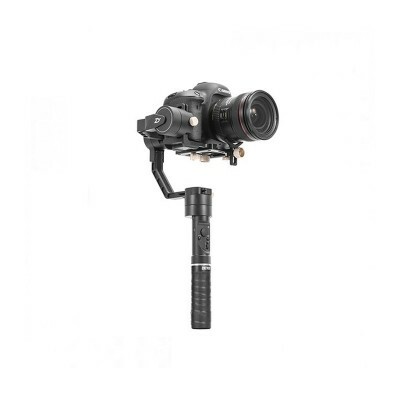 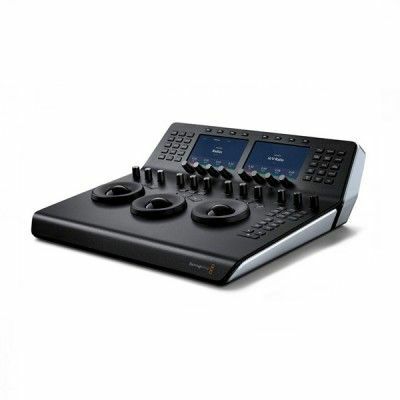 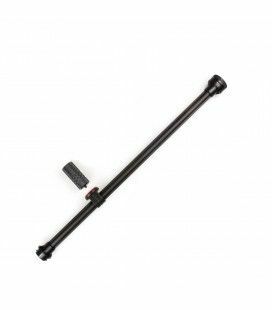 A 3-axis stabilization system completely integrated with the camera cancels out your movements in three directions so it stays still even if your hands shake or wobble. 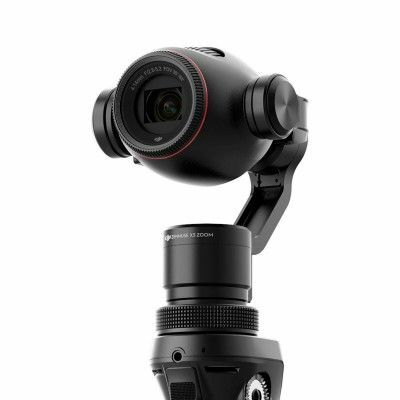 This is the first time this technology is available in a camera you can hold.